QuESt announces a change of scenery with "Decades." With September's Searching Sylvan, Florida native QuESt stepped his game the hell up and made a carefully-crafted, cohesive project, cementing himself as a must-watch artist for years to come. Today, he's shared a new, Thelonious Martin-produced track called "Decades." This new track comes with a bit of bittersweet news though. QuESt has left Visionary Music Group (home to Logic and Jon Bellion), and shared an explanation that cited his personal growth and brand curation as his reasons behind the split, but also said "there are absolutely no ill feelings towards anyone over there." 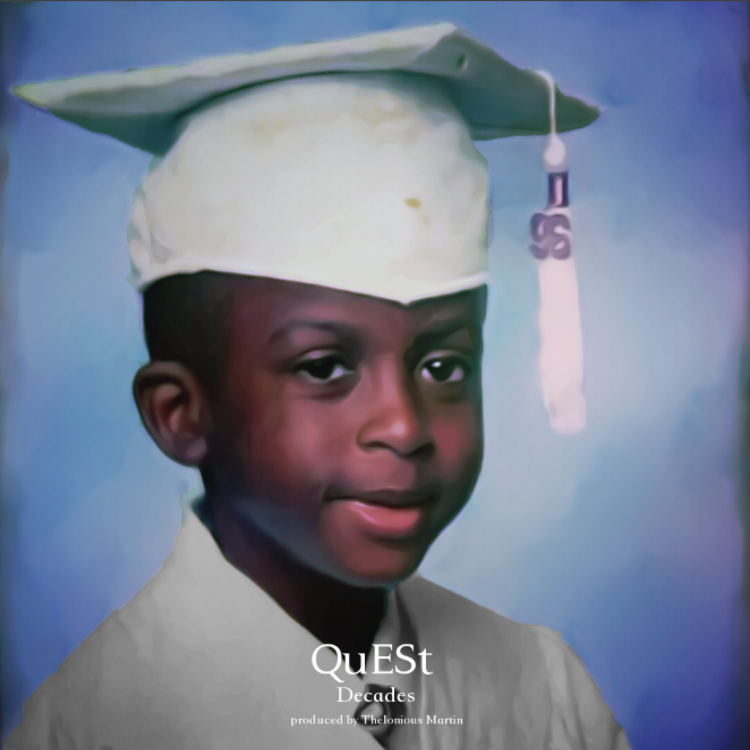 We wish QuESt the best heading into the new year.